Spare Parts Company LLC is a Certified ASUS wholesaler and retailer of accessories and spare parts, specializes in the sales of spare parts and accessories for the maintenance and repair of ASUS Laptop computers, tablets, and cellphones. Spare Parts Company LLC through its website www.asus-accessories.com, will satisfy the existing need for readily available ASUS spare parts and accessories. 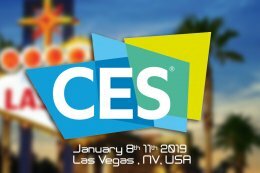 The many years of experience acquired by its owner in the spare parts market for ASUS computers, tablets, Zenfone, Zenpad, EEEPC, PDA, barbones, EEEBOX, EEEPAD, LCD Screens, have allowed him to build a reputation within the industry and specifically with ASUS customers, professionals and resellers. its products and spare parts. creative spirit and purity of design that ASUS strives for in their innovative products. 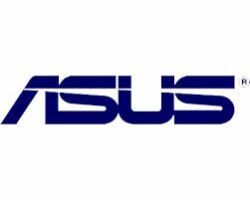 ASUS has 20,000 employees and the most efficient Research & Development team in the world. products for all categories of customers rivaling any competitor. dollars in sales. 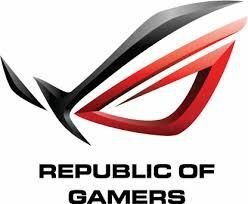 ASUS was named first in the top 10 (Taiwan) best worldwide computer brands. share of the world wide ASUS sales. Motherboards and screens maintain an outsized share.